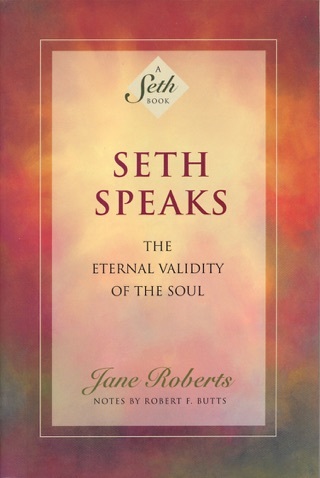 Inspired by Jane Roberts’ own experiences as the author of the immensely popular “Seth” books, these three novels — now collected in one volume — are one of the most imaginative tales ever written. 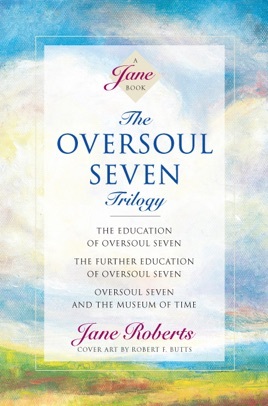 Jane Roberts’ beloved character, Oversoul Seven, an ageless student of the universe, explores the entire framework of our existence. . . . As we follow Seven’s education, our own beliefs about life, death, dreams, time and space are challenged and stretched, leaving us with a refreshing and provocative perspective on the true nature of reality. In The Education of Oversoul Seven, Seven explores the true nature of his being as he learns to communicate with four of his “incarnations” — four all-too-human people whose lives are separated by centuries, yet who also coexist. In The Further Education of Oversoul Seven, the adventure continues with Seven facing new lessons as his human incarnations struggle with the problems of sanity, free will, and even godhood. 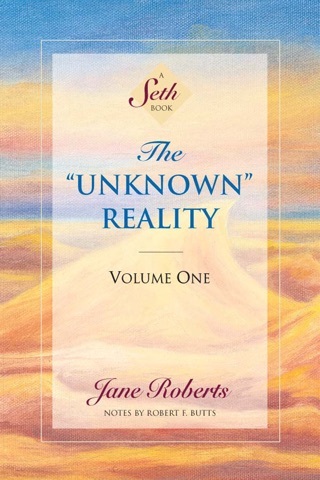 In the third saga of this exuberant adventure, Oversoul Seven and the Museum of Time, Seven is instructed to take up residence in a human body while also journeying to the Museum of Time in search of the “Codicils.” The Codicils are eternal truths that bring about the greatest opportunities for vitality, understanding, and fulfillment. 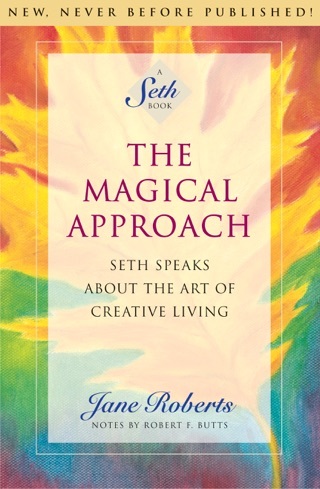 The adventures of Oversoul Seven, are at once an intriguing fantasy, a mind-altering exploration of our inner being, and a vibrant celebration of life. 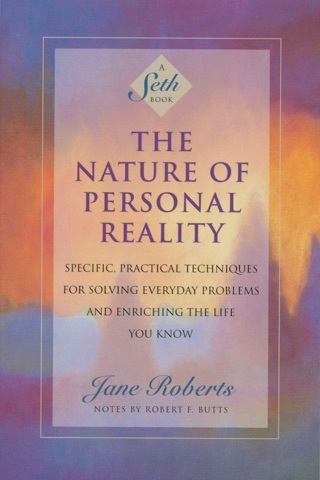 Jane Roberts fans and all readers intrigued by reincarnation, dreams, out-of-body travel, and spirituality will love exploring the cosmos of consciousness with Oversoul Seven in these insightful and genuinely moving novels. 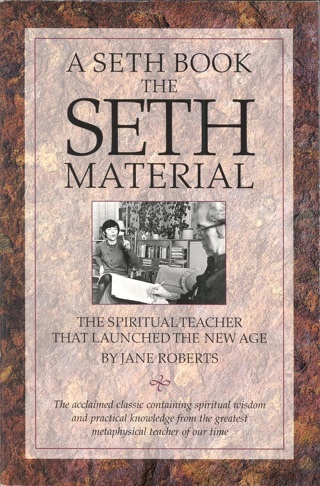 This is a fantastic book. 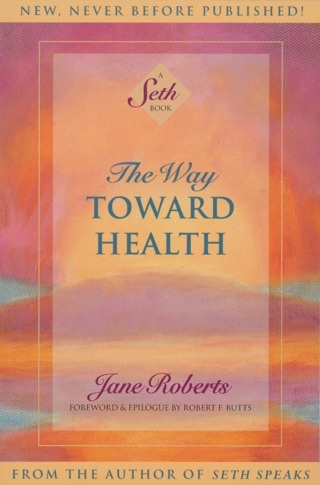 While not for everyone, it is amazing for those that are ready for it.